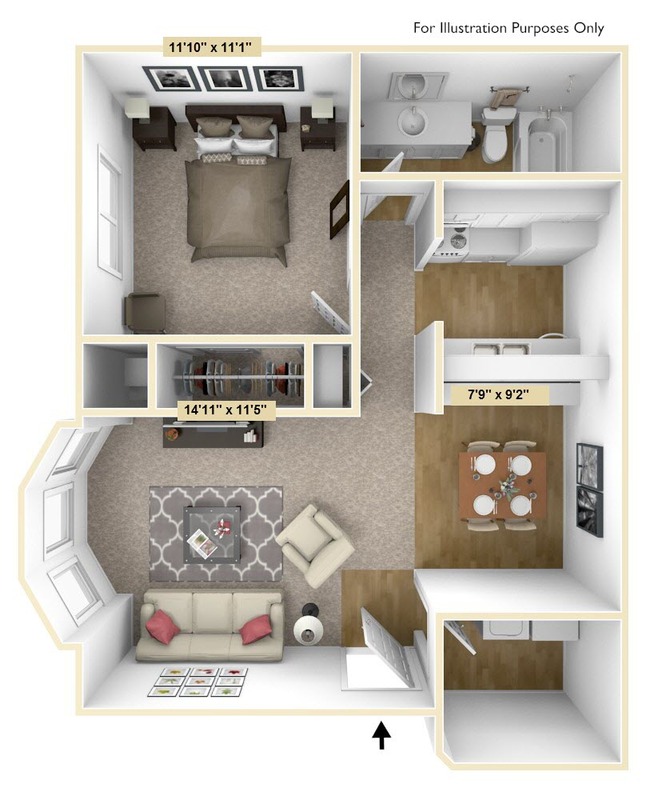 We offer a careful blending of spacious wooded surroundings, modern cost-efficient living space and easy access to both the small town charm of Oak Creek and the metropolitan atmosphere of the Greater Milwaukee area. Beautifully landscaped grounds and spacious enclosed corridors welcome you home. 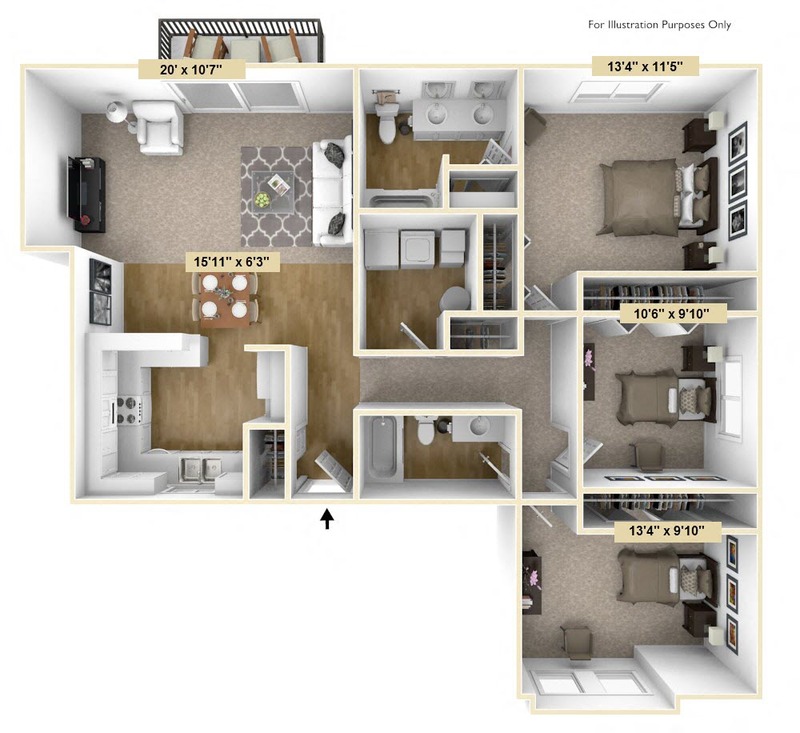 You will have a beautiful fully-equipped GE kitchen and a dining area designed for easy living. Your balcony, bay window, patio or garden level apartment will invite you to relax and enjoy the view, or stir your energies to experience community gardening, or the prime walking and jogging opportunities that abound just outside your door. Your day-to-day life is made easier with added help from energy efficient central air conditioning and energy efficient gas heat (paid by landlord), while your custom designed cabinets, GE dishwasher, refrigerator, range, and beautiful, stain-resistant, no wax vinyl floor make time in the kitchen seem to fly. 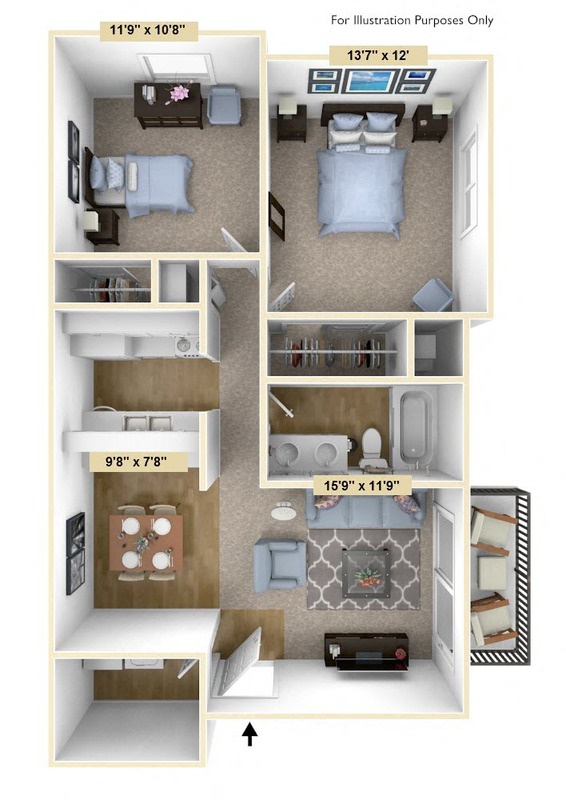 In your apartment, you will have an abundance of private storage and laundry space in your separate storage room that we have equipped with a GE washer/dryer for your own private use. 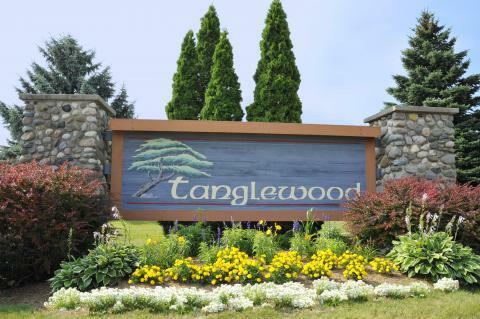 In addition, Tanglewood's reliable 24-hour emergency maintenance service and ample parking make life virtually worry-free. You'll love living here! Welcome Home to Tanglewood. Your new, relaxed lifestyle awaits you. 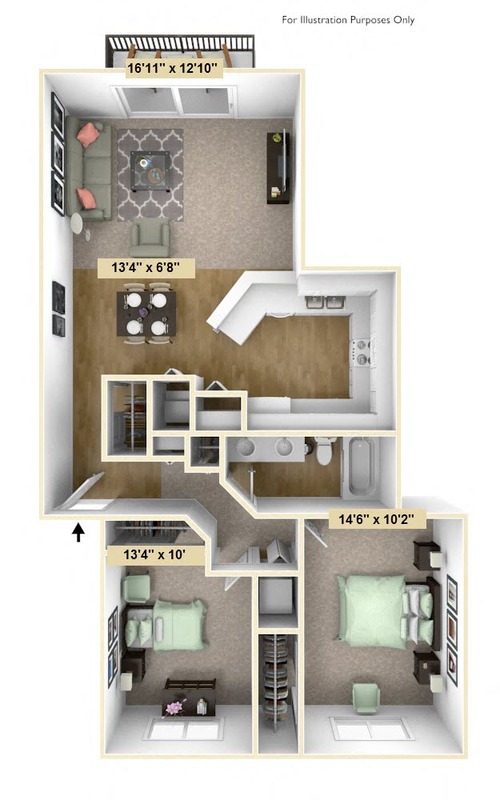 Within 24 hours following your application approval, you will need to submit your $250 deposit to hold your apartment and lock you into any specials that may be offered. Rent will be due at the time of move-in. Potential leaseholders and guarantors are required to complete a Lease Application.